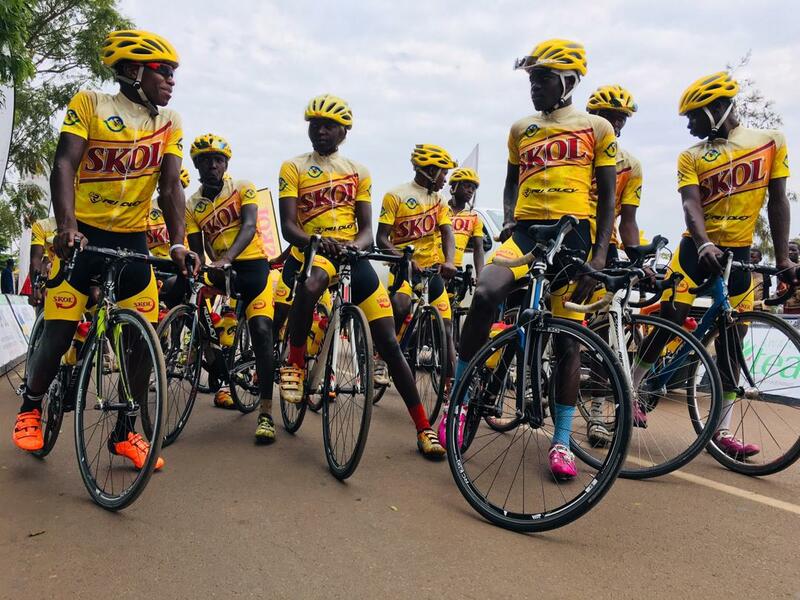 Nyarugenge-based Skol Fly Cycling Club, in collaboration with Rwanda Cycling Federation, have organised a one-day competition aimed at scouting young talents. 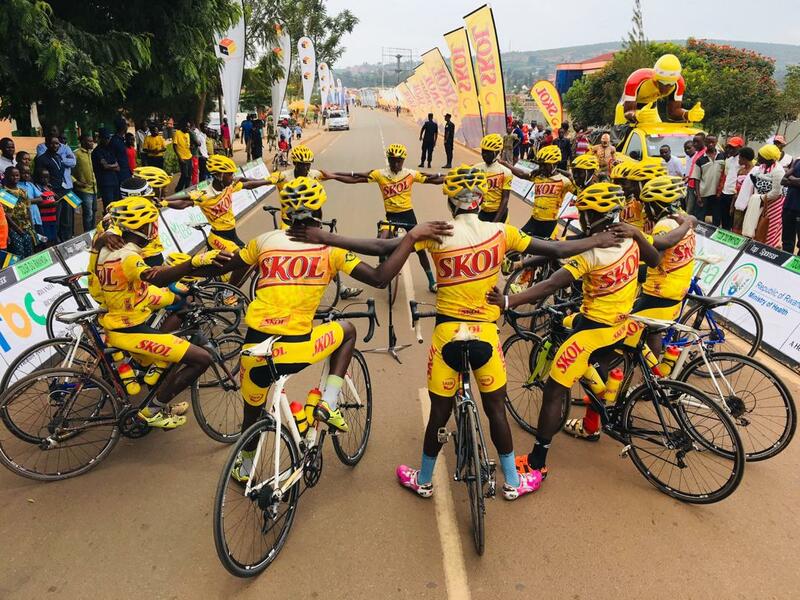 The race, sponsored by Skol Brewery, takes place Sunday in Masoro, Gasabo District. 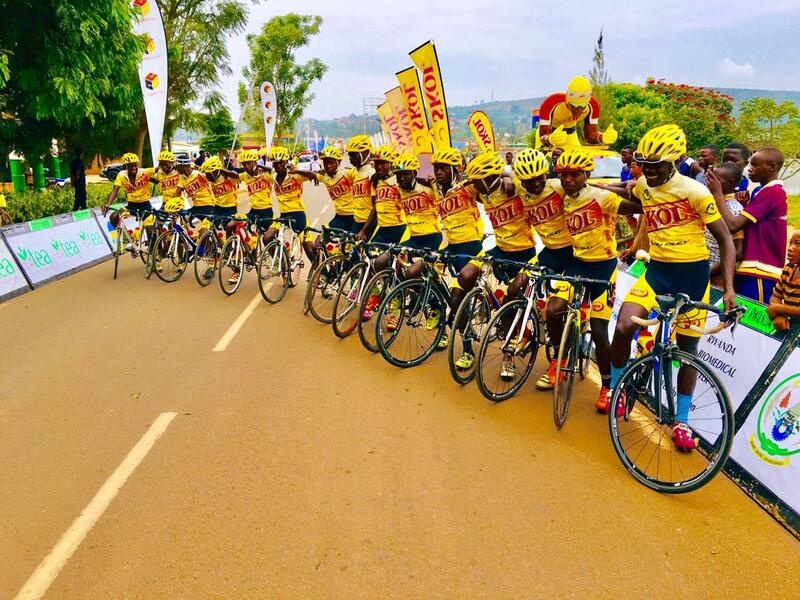 Three years ago, Moise Mugisha and Jean Eric HABIMANA are some of the now-famous names that were detected and spotted and signed by Fly Cycling Club from the program’s 2016 edition. The duo have since gone on to represent the club and country in several competitions, and most recently they were at the 2019 African Continental Road Championships in Ethiopia where they both won medals. Mugisha, 21, struck gold in U23 men’s Individual Time Trial (ITT) and silver in elite men’s Team Time Trial (TTT), while HABIMANA, 17, claimed bronze in junior TTT. According Jean Bosco Ntembe, the president of Fly Cycling Club, the purpose of the event is to give young talents a platform to shine and opportunity to reach their full potential. “This competition is aimed at giving opportunity to exceptional talents, at Fly Cycling we are all about creating champions – and it starts from such talent detection programmes,” said Ntembe. The programme is designed for riders aged 17 or below.